Reduce noise while enjoying the open air. 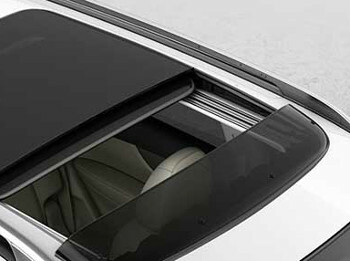 Fits all with moonroof. Aerodynamic design helps reduce wind turbulence and noise. High quality, tough acrylic construction resists UV rays to help ensure long life and attractive appearance.